The bank serves around 14 million active customers through our branch network and regional Corporate Business Centres. We recognise that our communities, customers, employees, suppliers and the environment are all fundamental in our business and it is our priority to make sure we act responsibly and make a positive contribution to society. 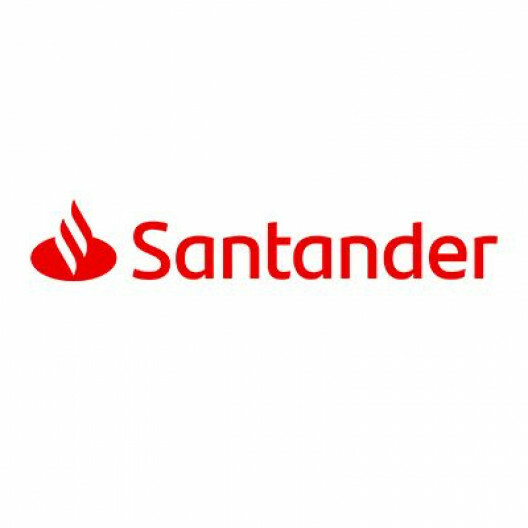 Santander embraces all of our customers irrespective of age, disability, gender, marital status, pregnancy, race, religion/belief or sexual orientation. We believe that our different experiences and perspectives better enable us to understand and serve you. 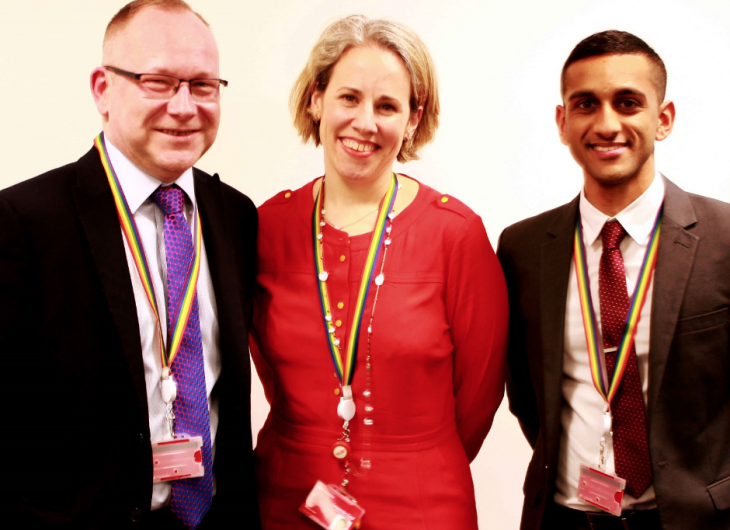 Launched in 2014, Embrace provides a community for lesbian, gay, bisexual and transgender employees to come together to share information, personal experience, hold discussions and support one another. 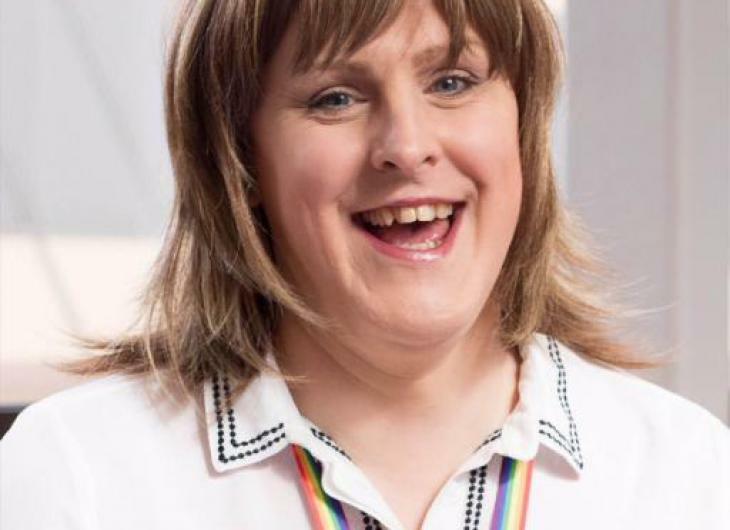 We want our people to feel they've got the support they need and to be part of an inclusive culture where you can be exactly who you are. 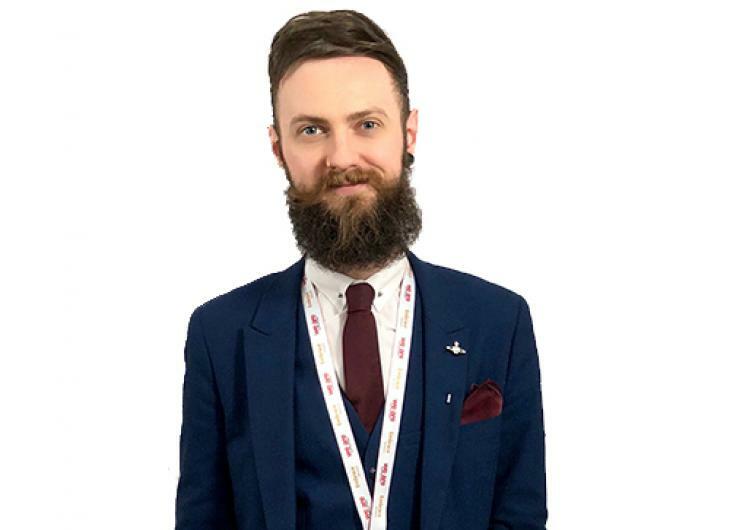 "For an organisation to be successful and truly prosper, we believe it is essential that its culture reflects and celebrates a diverse work force. 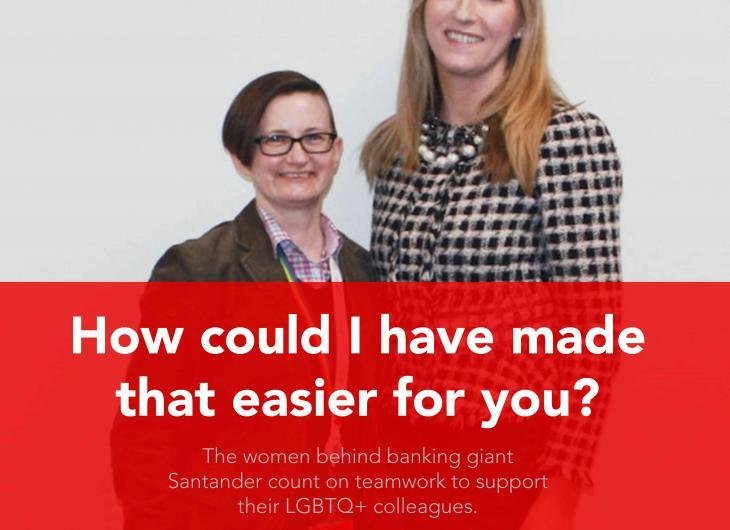 Our sponsorship of myGwork is just one of the ways in which we are showing our commitment to the LGBT community and supporting diversity at Santander."